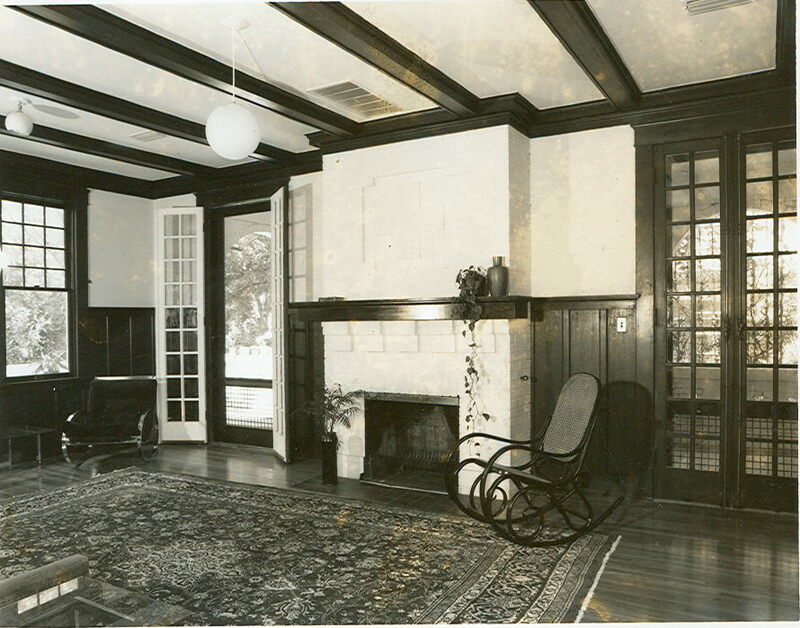 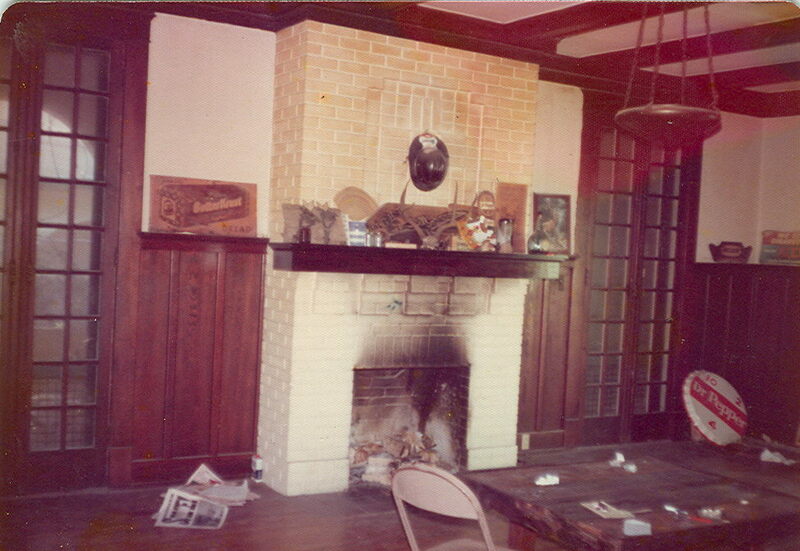 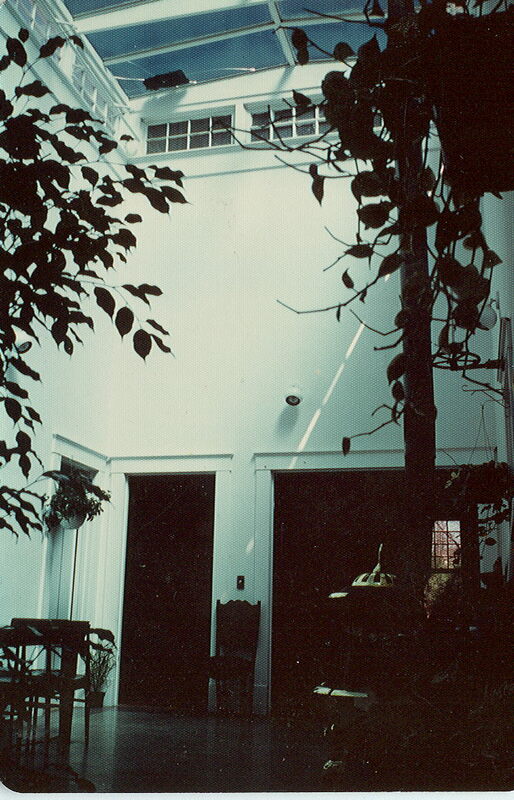 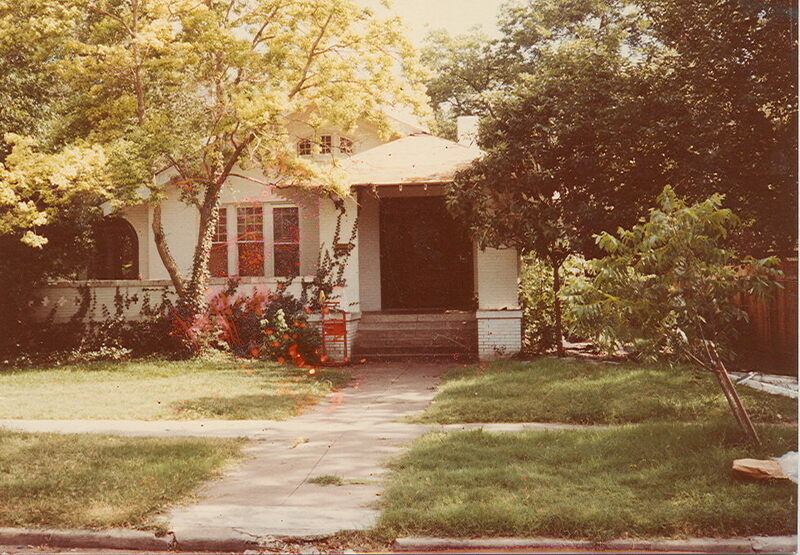 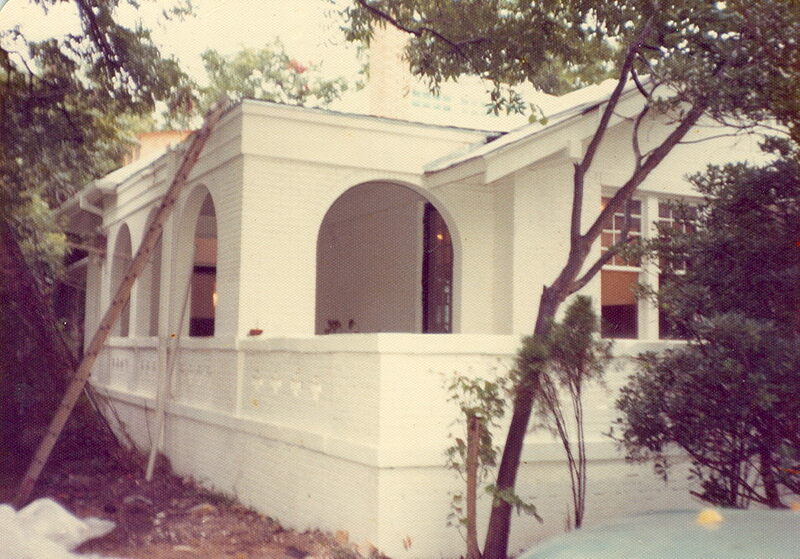 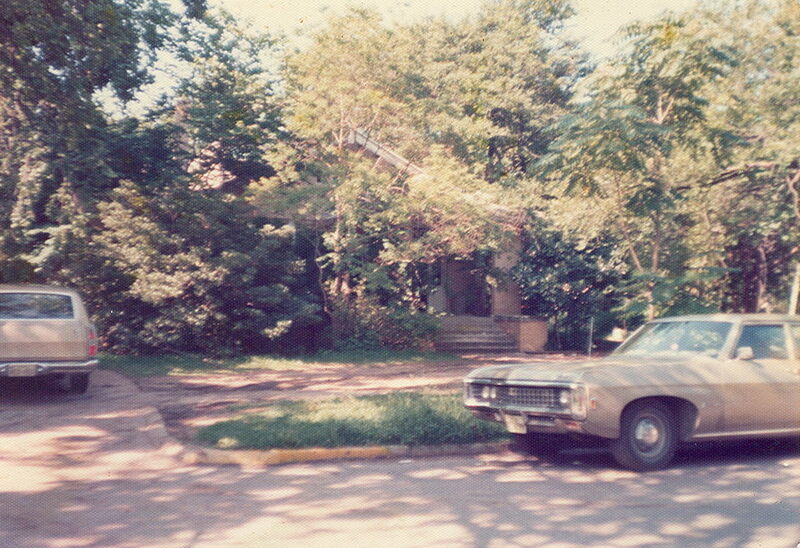 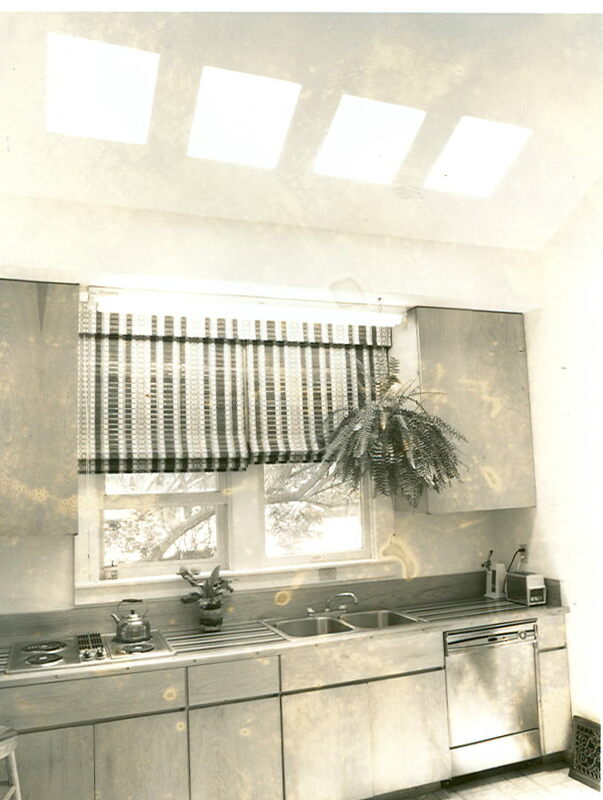 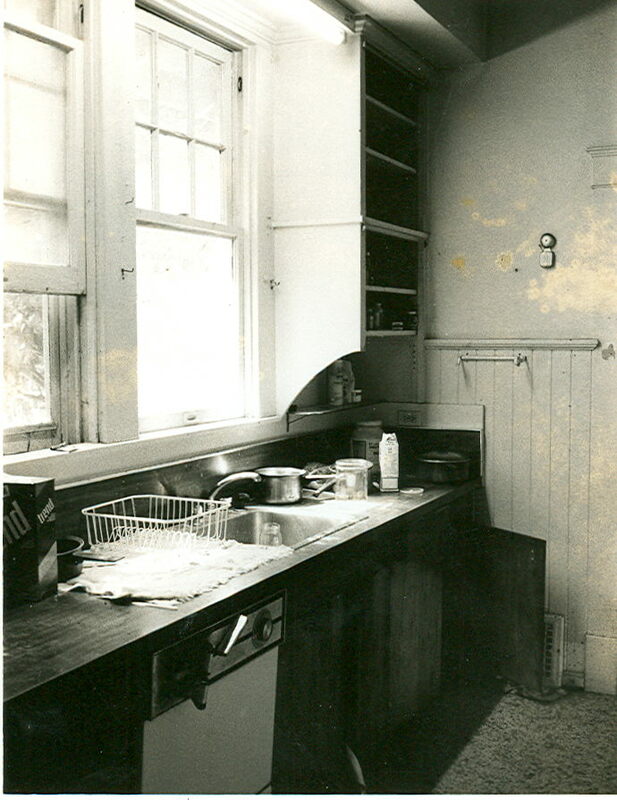 Robert remodeled this condemned house in the Hyde Park section of Austin, Texas, which was later considered for special recognition in local publications and home tours. 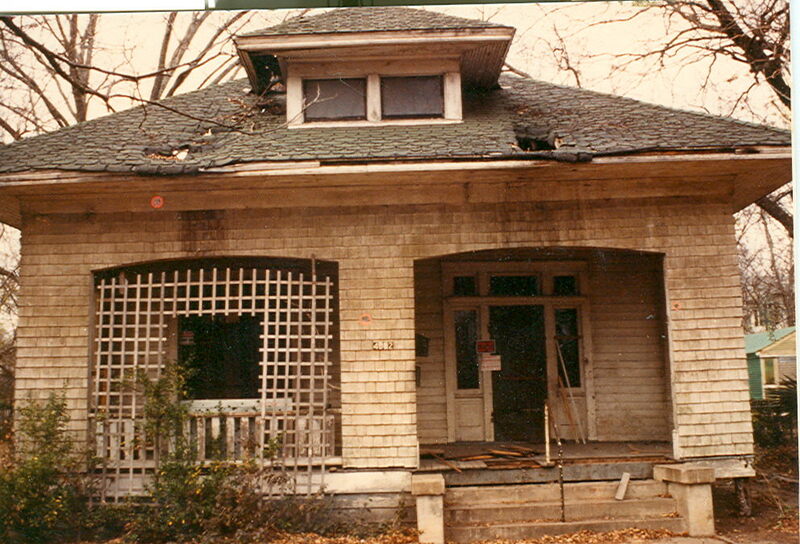 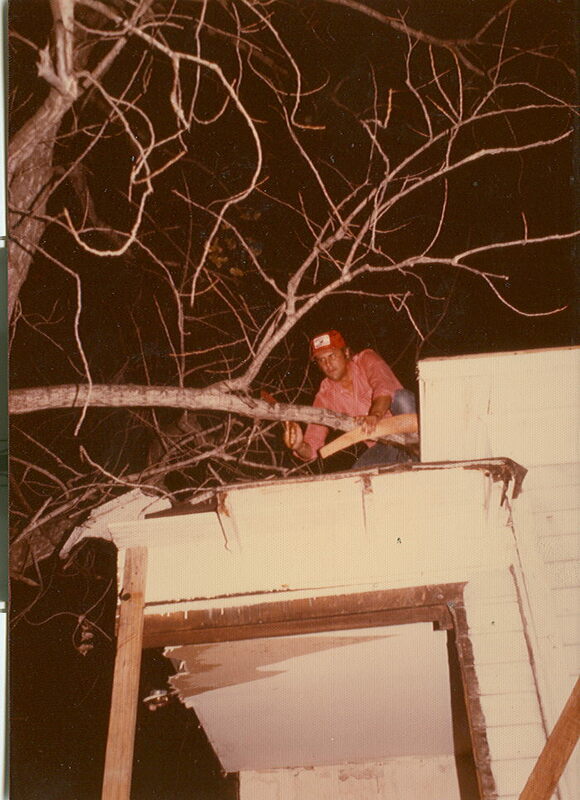 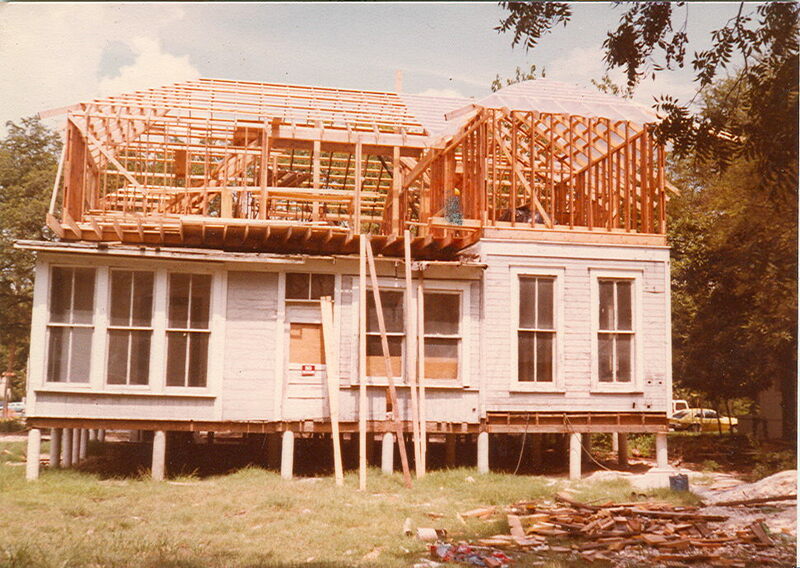 Robert rescued another condemned home in Austin, Texas, this time moving the house and restoring it as a four-plex. 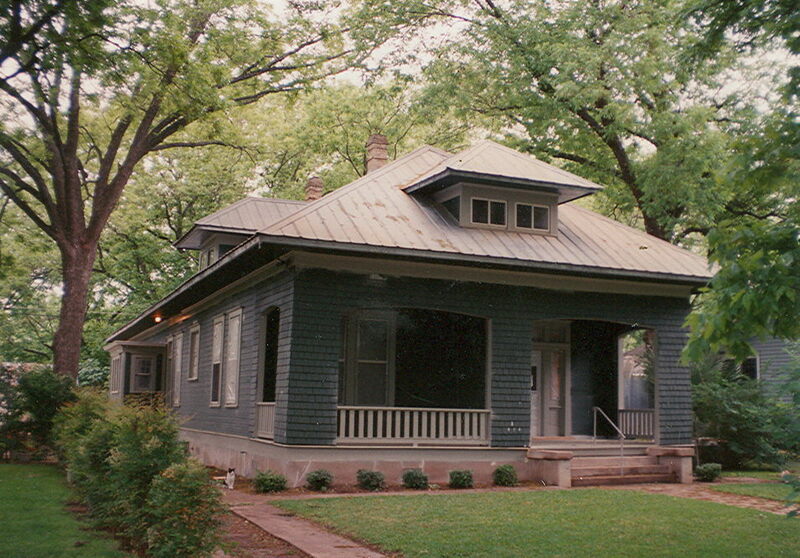 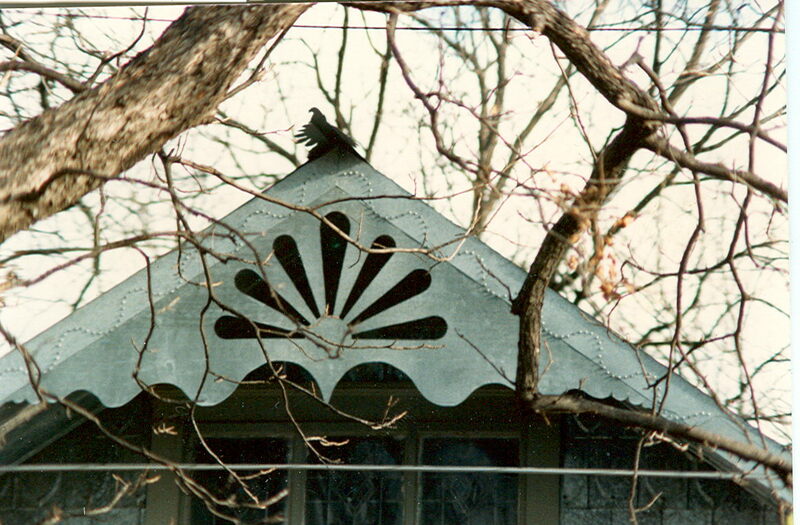 His work was honored by the Austin Heritage Society as listed in the Recognitions and Awards section of this website. 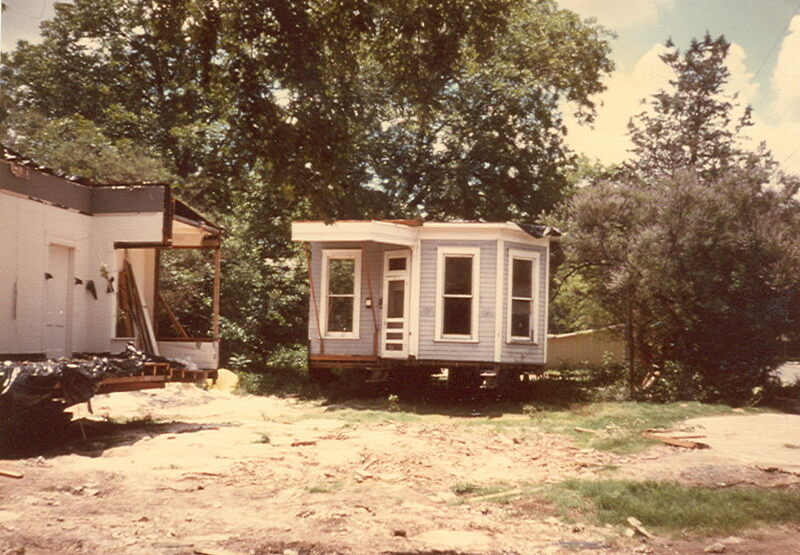 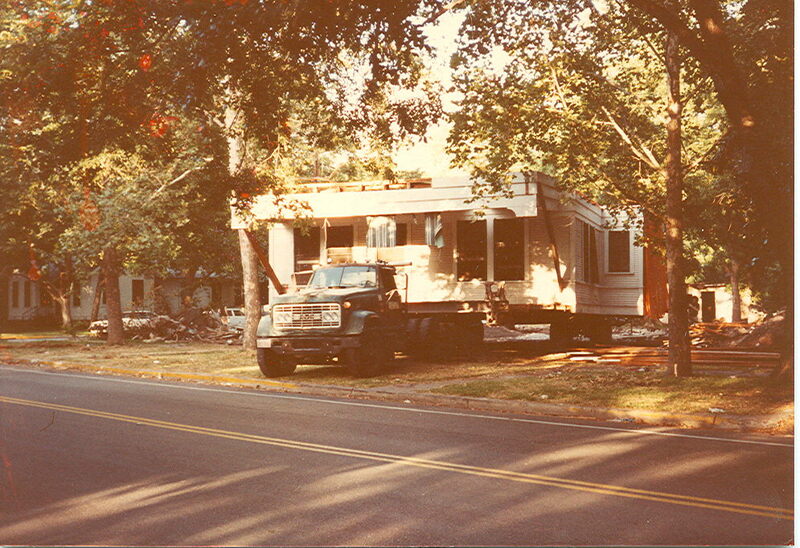 The house had to be sectioned off in two parts and moved down a city street at midnight before it could be put on a new lot and rebuilt. 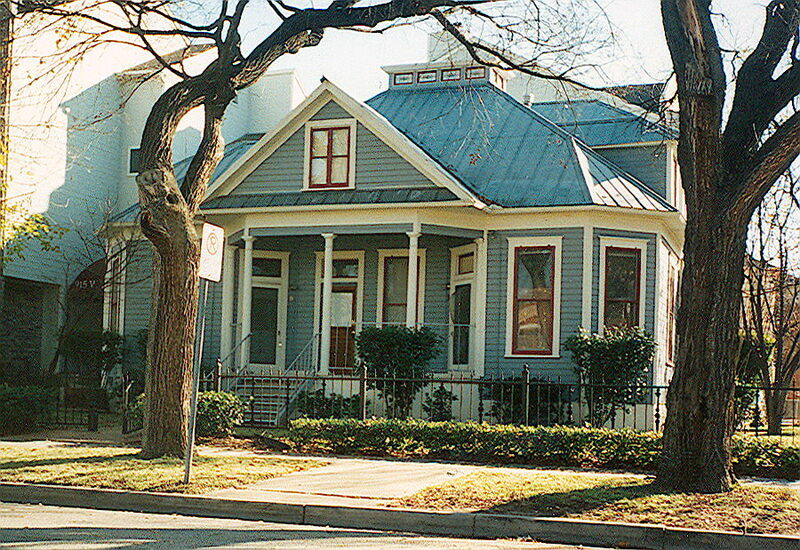 Robert remodeled another home in Austin, Texas, which was purchased after years as a rundown rental property. 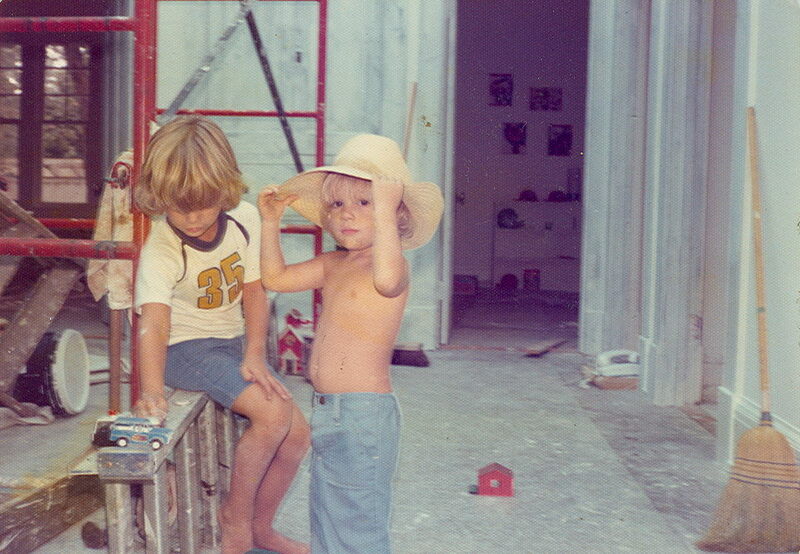 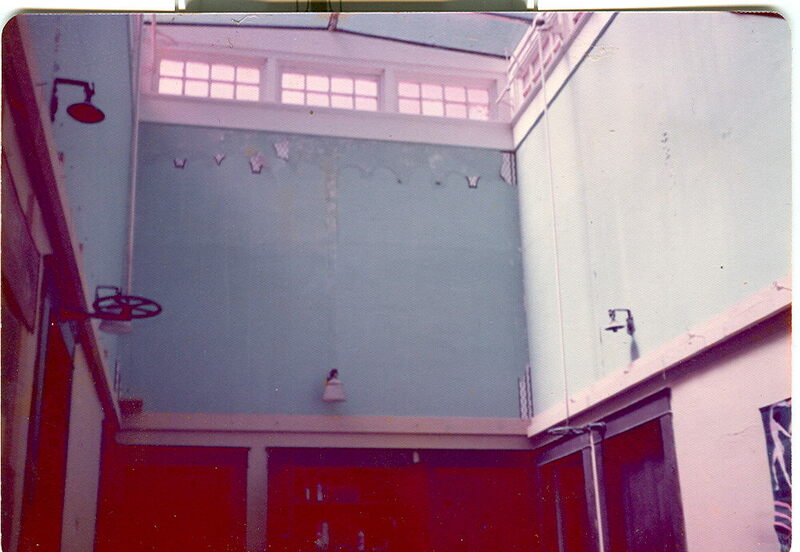 "Home inspectors" during remodeling of atrium.